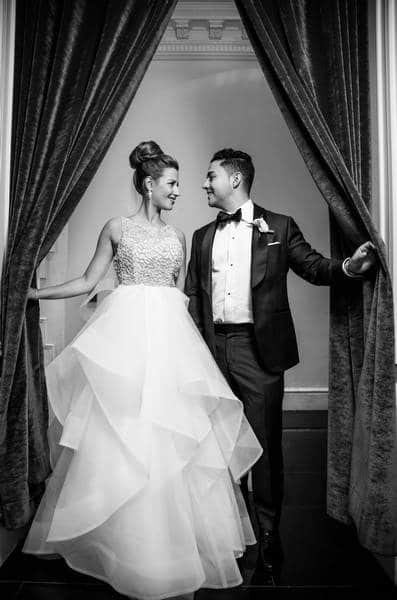 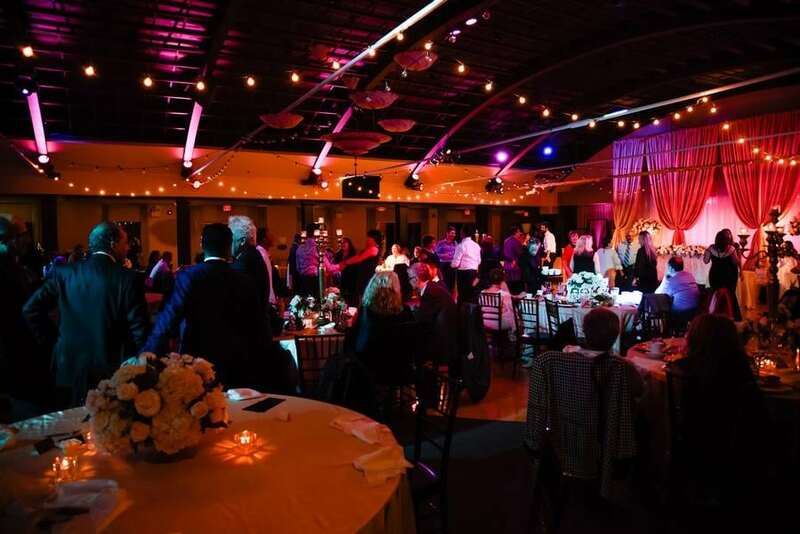 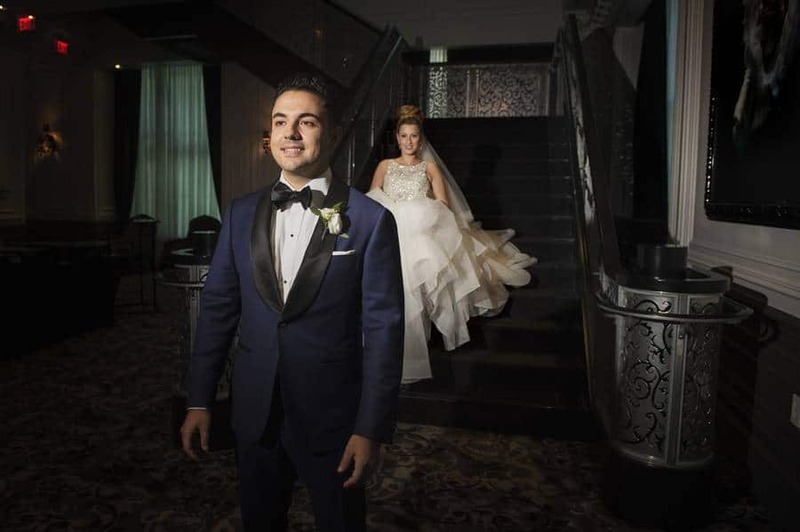 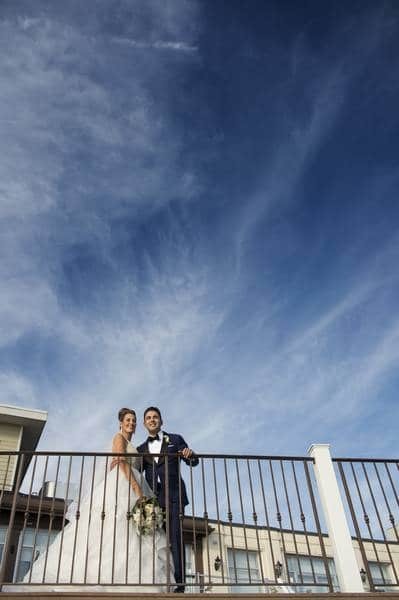 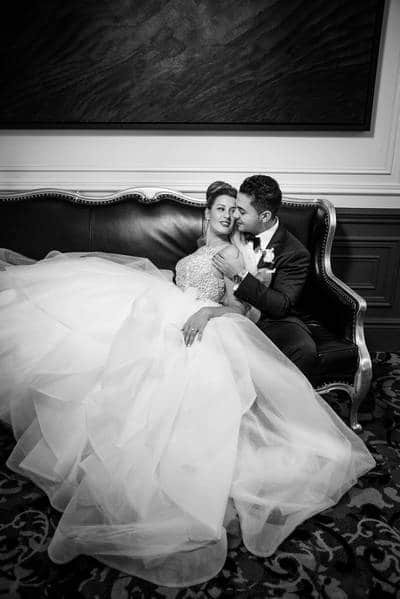 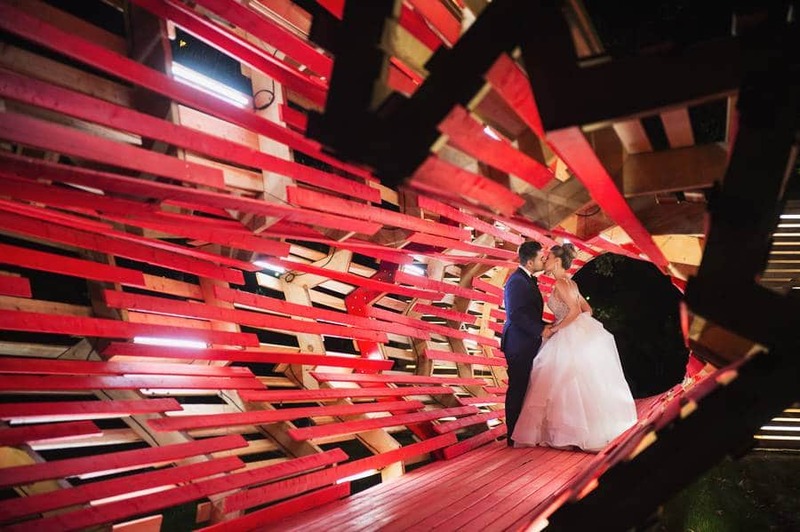 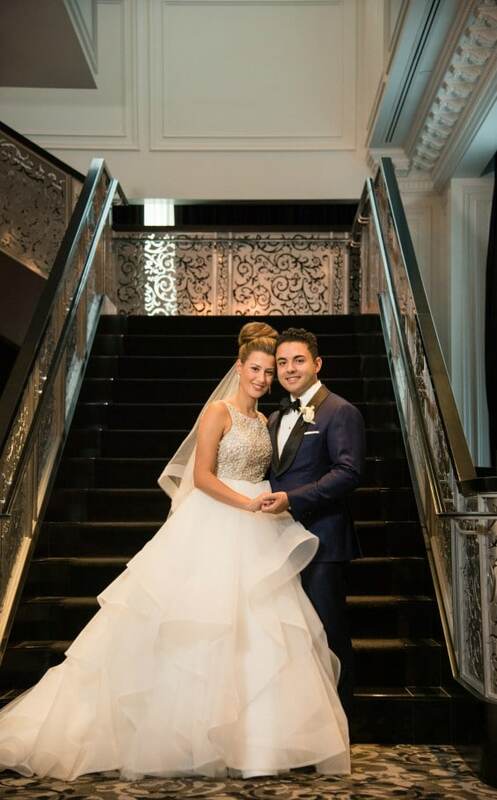 Margarita and Andy’s breathtaking wedding at the Palais Royale was certainly a night to remember. 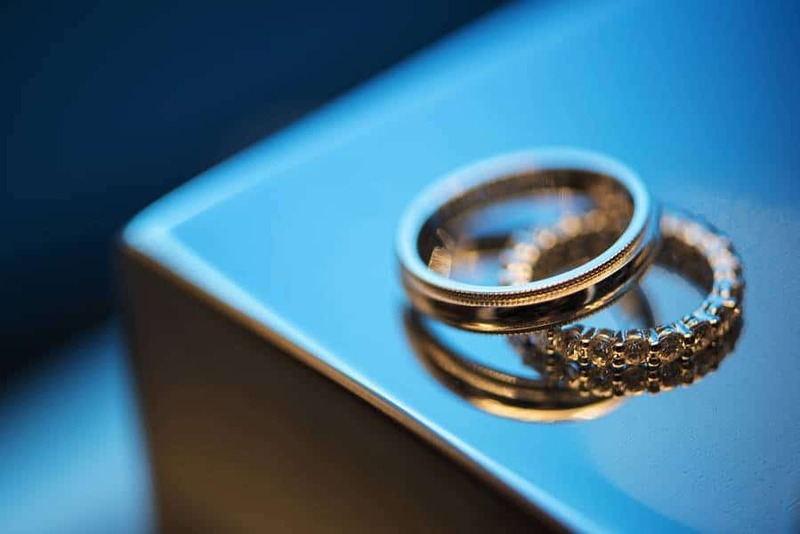 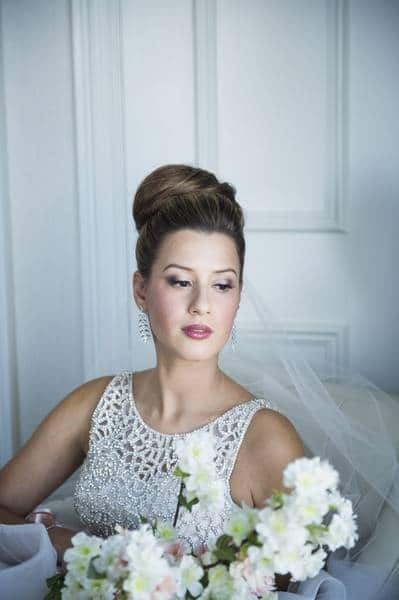 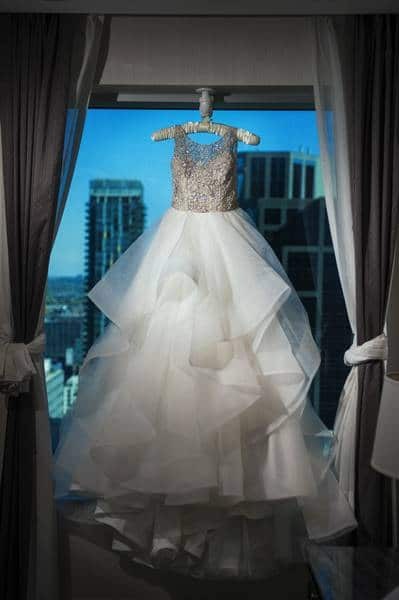 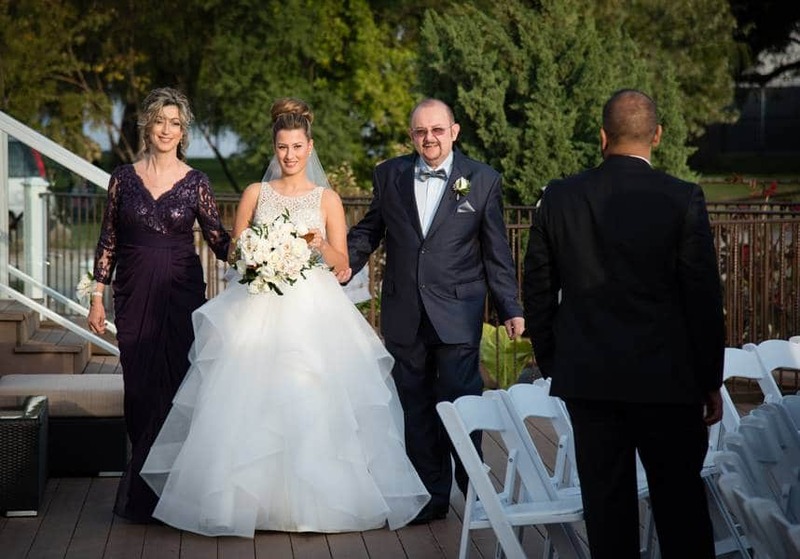 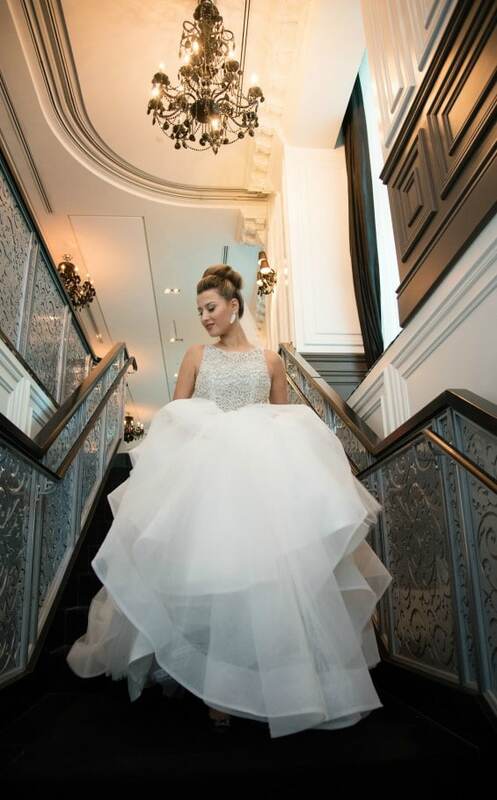 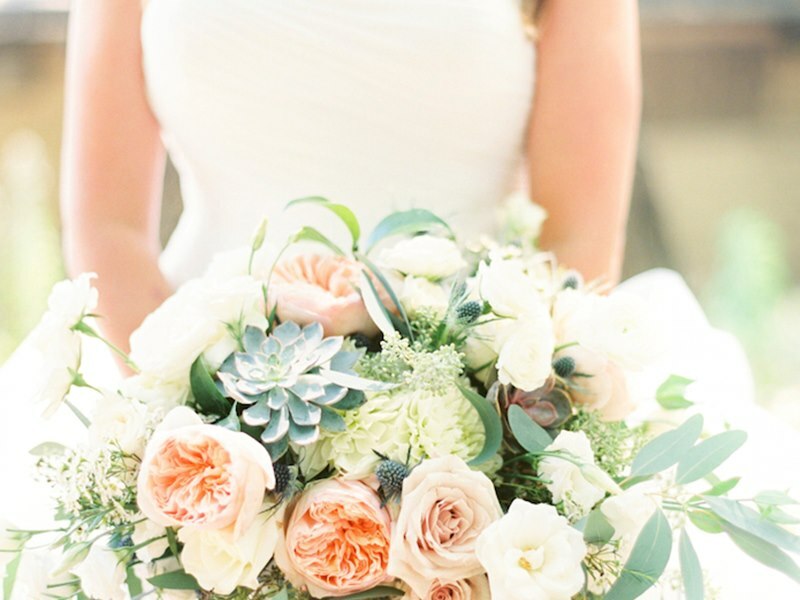 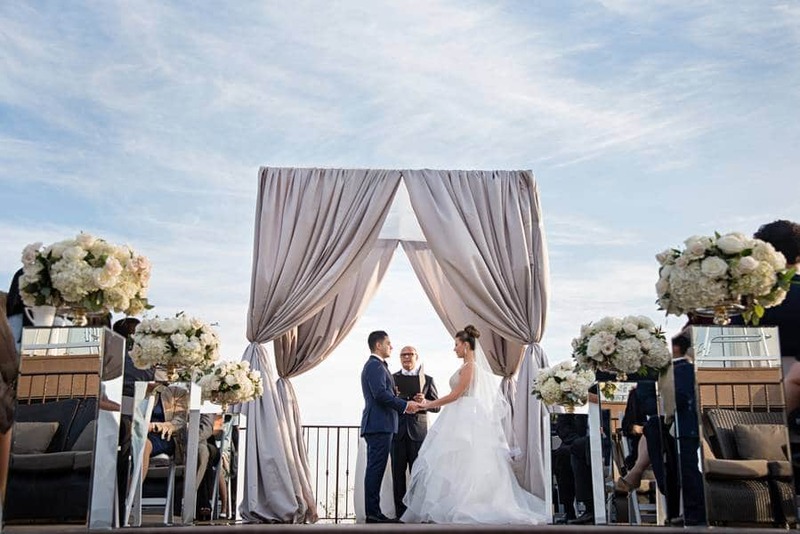 From their traditionally elegant theme effortlessly put together by Karina Lemke, to the painstakingly gorgeous setting of their “I Do’s,” the couple’s big day was simply divine. 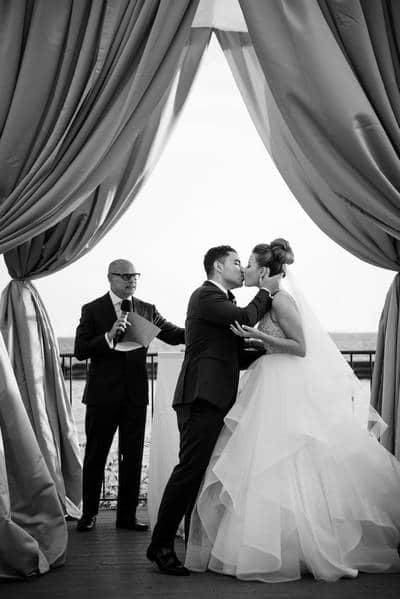 Luckily Phototerra was there to capture all the sophisticated details and the sweet romance between these two — you don’t want to miss this one! 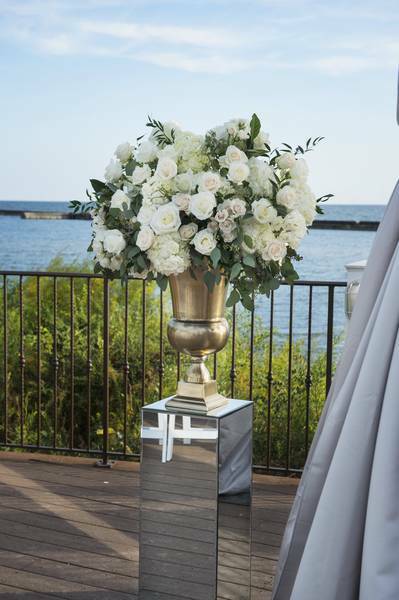 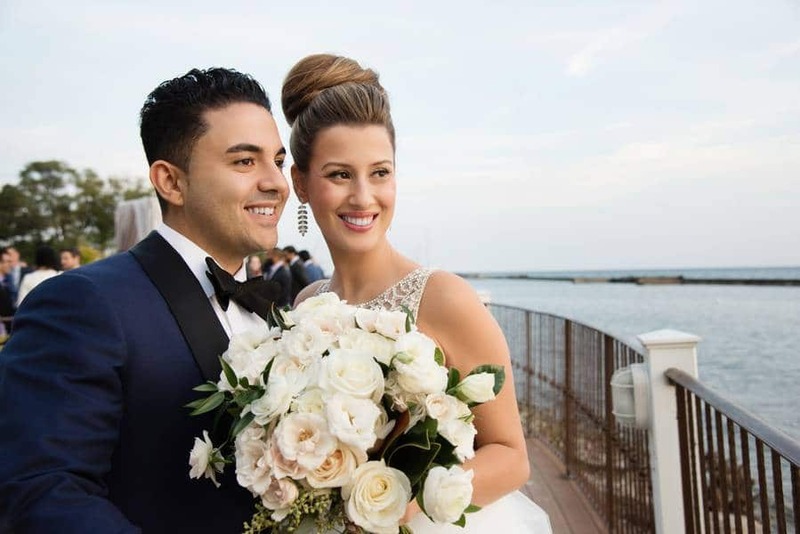 In front of friends and family, the couple exchanged vows in a beautiful outdoor ceremony, punctuated by dazzling florals designed by the talented Rachel A. Clingen Wedding & Event Design and overlooking the picturesque Lake Ontario. 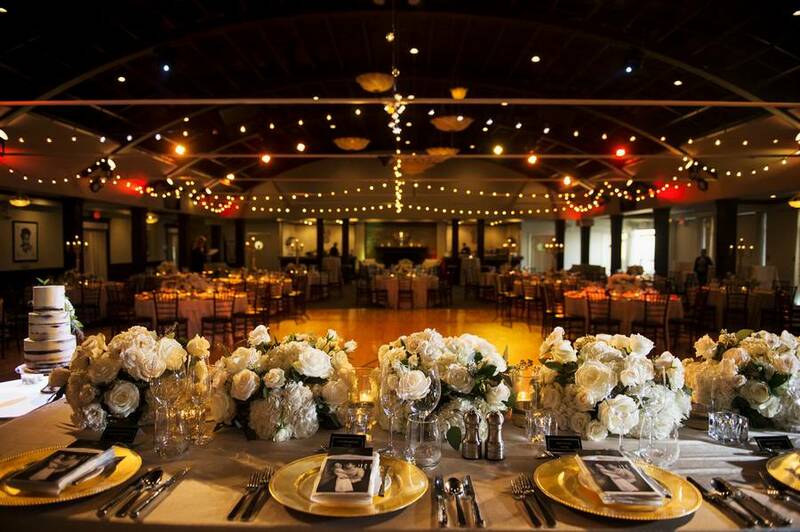 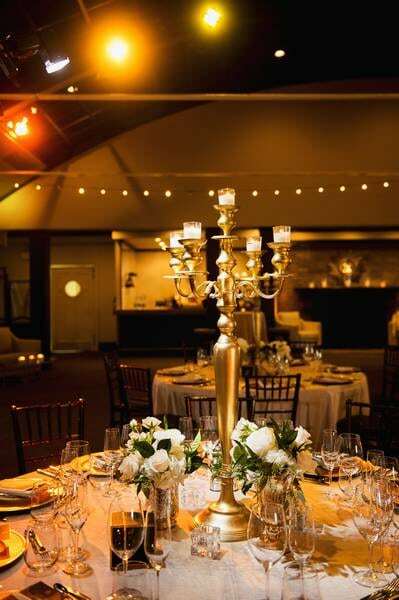 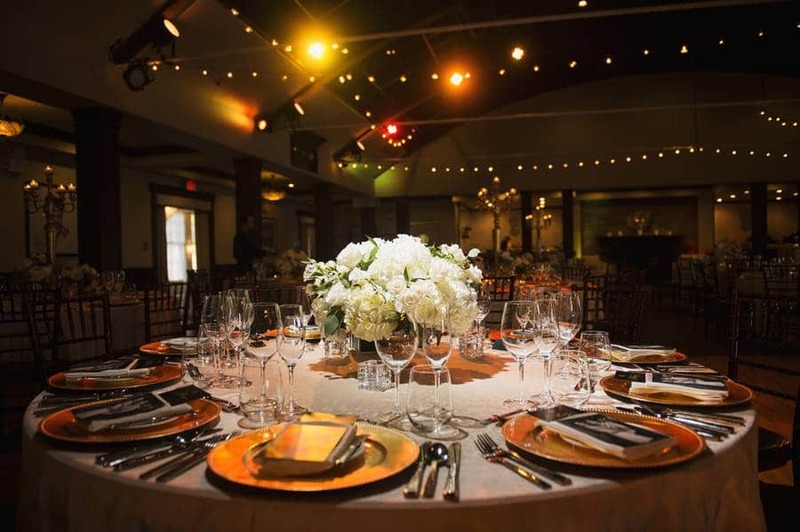 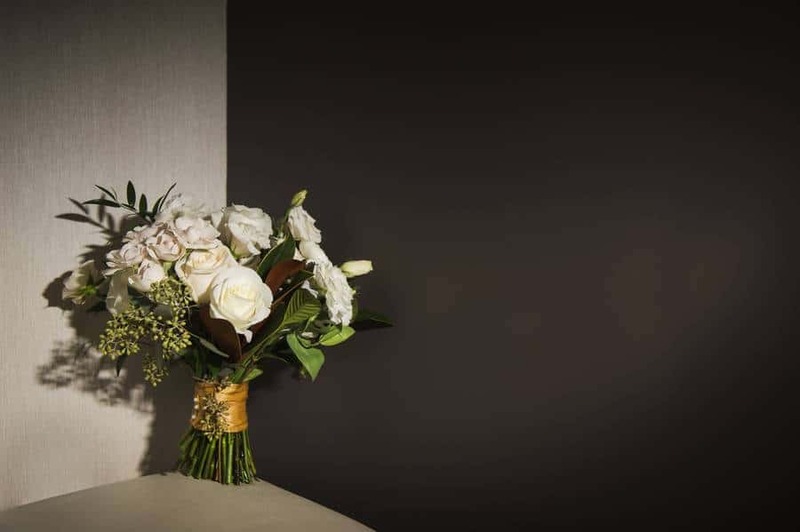 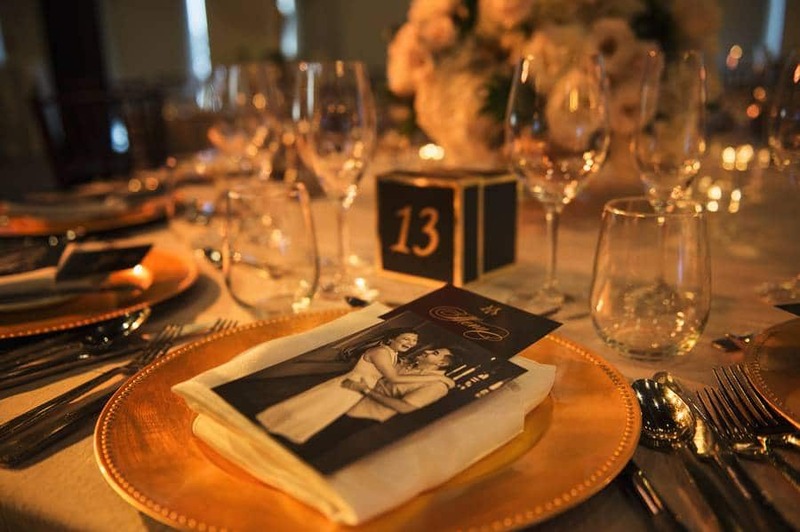 The ivory and gold colour scheme, lush flower arrangements, and personal touches — like a gorgeous black-and-white photo of the couple at each place setting — made the newlyweds’ reception a priceless work of art (of course, the chic elegance of the venue also helped). 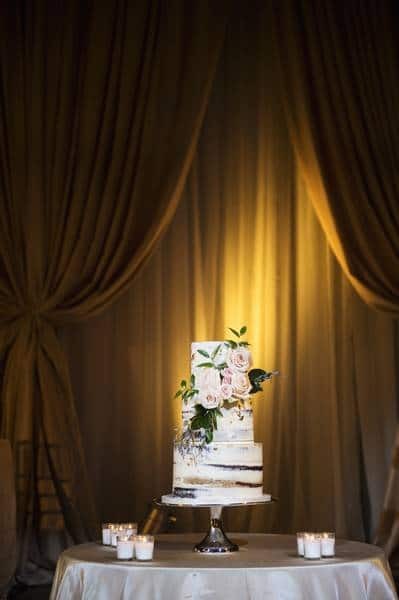 The lovely, floral, multi-tiered cake from Sweet Sister-Chic Sister capped the night off on a sweet note.